Click Here to view all Canmore Sightseeing Tours. 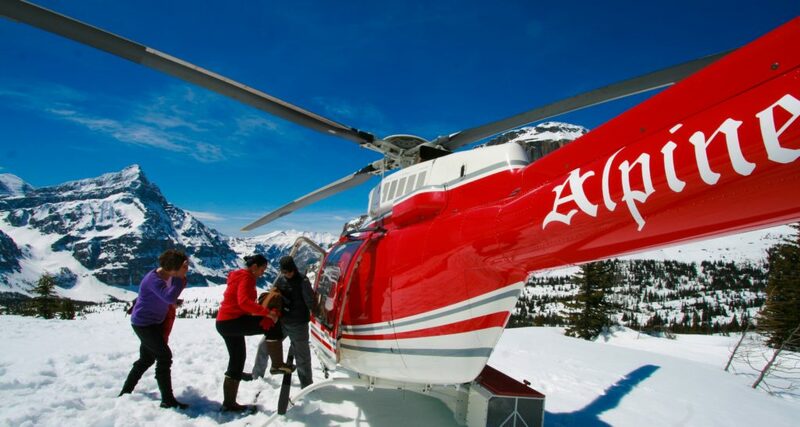 Alpine Helicopters is excited to introduce our newest sightseeing tour location in Kananaskis, Alberta. These tours have all been specially designed with the local indigenous culture in mind, and each tour offers unique and spectacular views of the Rocky Mountains. 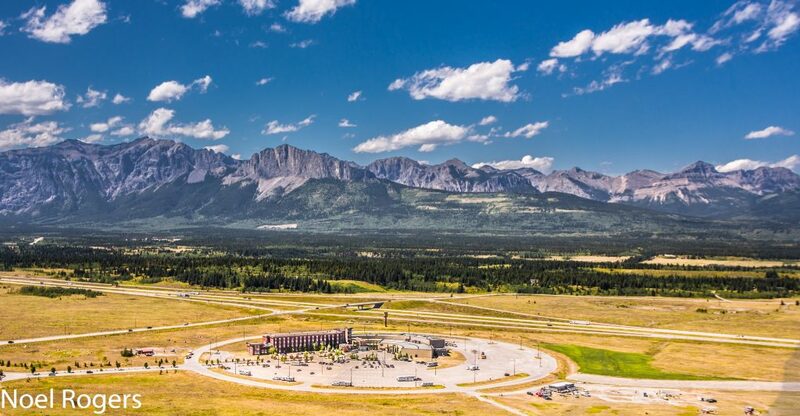 Our Stoney Nakoda Sightseeing Tours operate out of the Stoney Nakoda Resort & Casino at 888 Nakoda Way, Kananaskis, AB, located approximately 40 minutes West of Calgary and 40 minutes East of Banff. Click Here to view all Stoney Nakoda Sightseeing Tours. Check out the links above for more information and how to book.